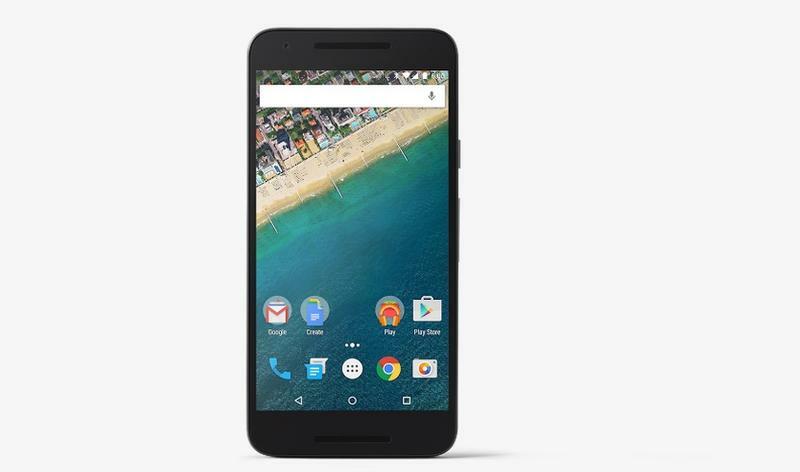 Google announced the Nexus 5X and the Nexus 6P on Tuesday. 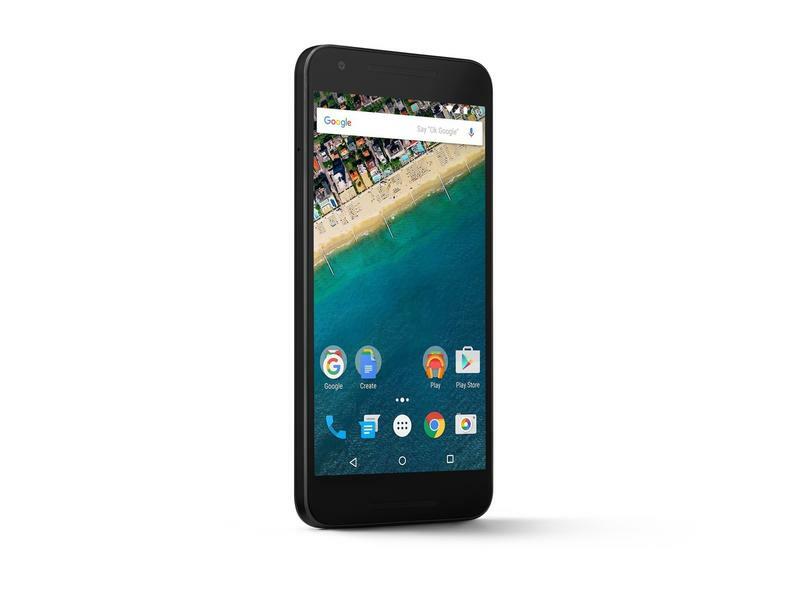 The Nexus 5X is supposed to be the Nexus for everyone, a more affordable smartphone that still provides a great Android 6.0 Lollipop experience. 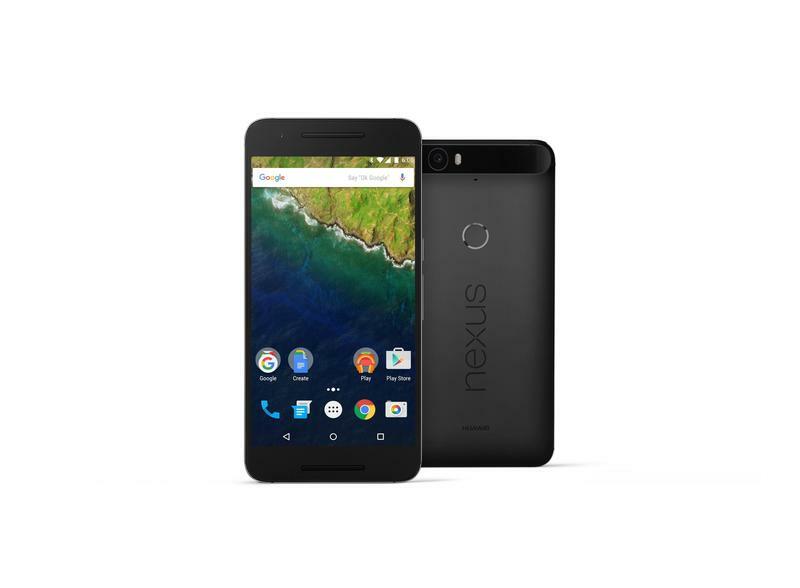 The Nexus 6P is more expensive, it’s supposed to be the flagship Nexus device, and its design clearly tells that story. 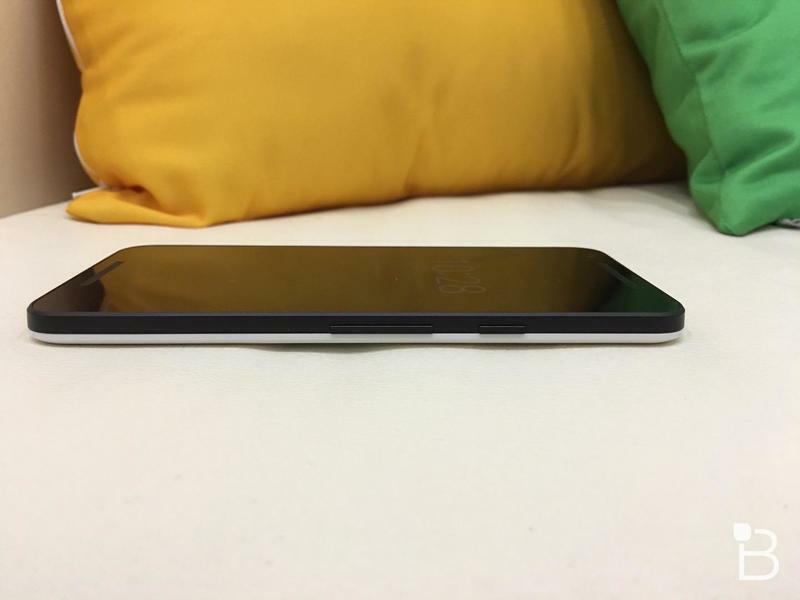 I’m usually a flagship snob, I like the best phones out there instead of the more watered-down versions. 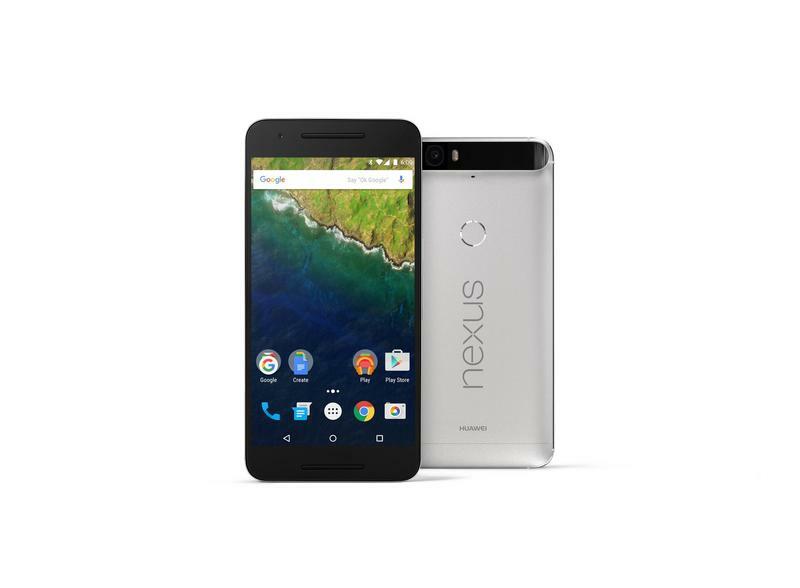 But I want the Nexus 5X more than the Nexus 6P. I made that decision while I was shopping through Google’s online store. Both phones are available for pre-order now and will arrive in 3-4 weeks or so, depending on the model you buy, the color and the storage option, so I figured I’d see which one I like more. 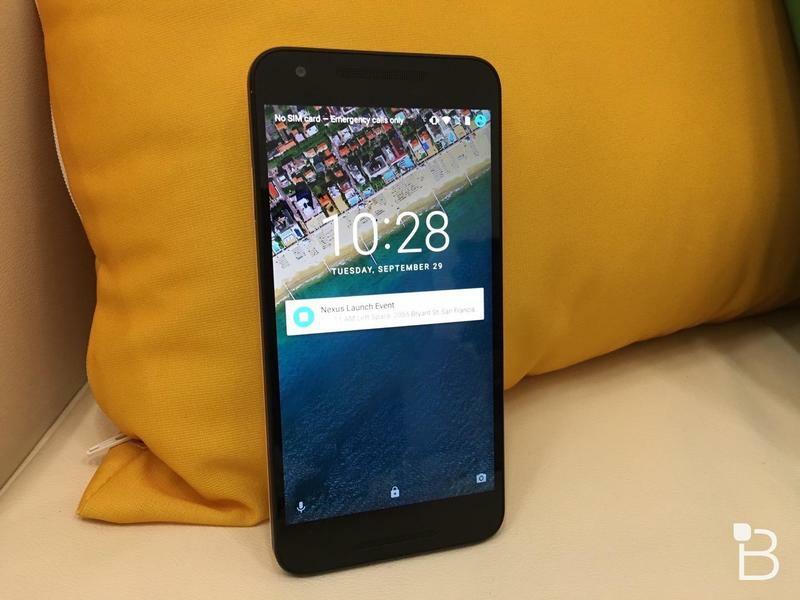 Oddly, I think it’s the Nexus 5X, and not only because it’s priced lower, though that is certainly a factor. 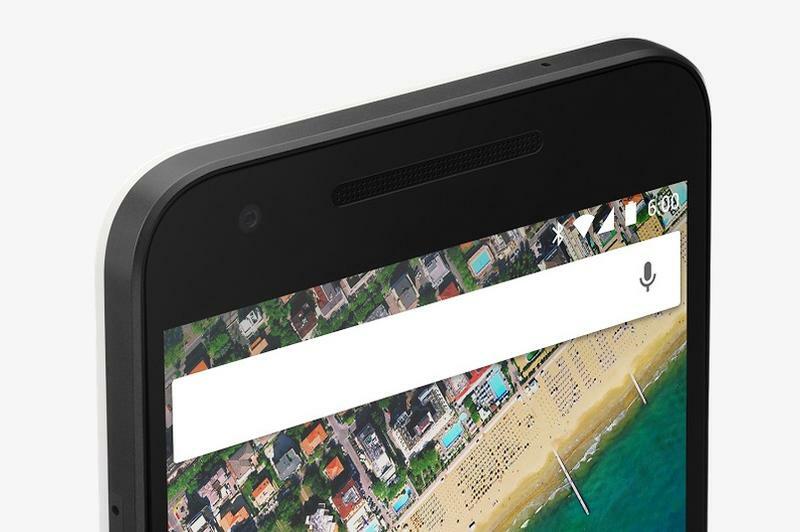 I loved the Nexus 5. 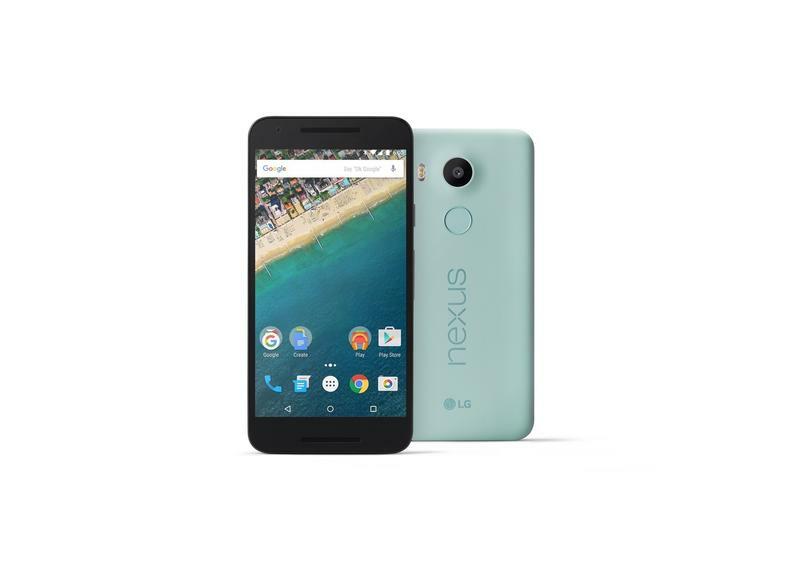 It’s probably my favorite Nexus smartphone to date and I know I’m not alone. 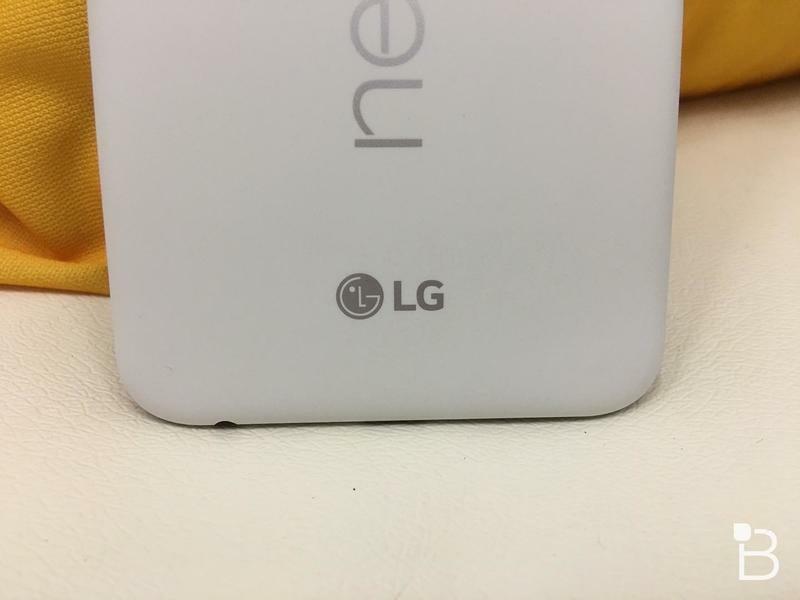 In fact, I think that’s why Google made the 5X, to satisfy the Nexus 5 fans, and even tapped LG again to build it. Also, it doesn’t seem to sacrifice much. 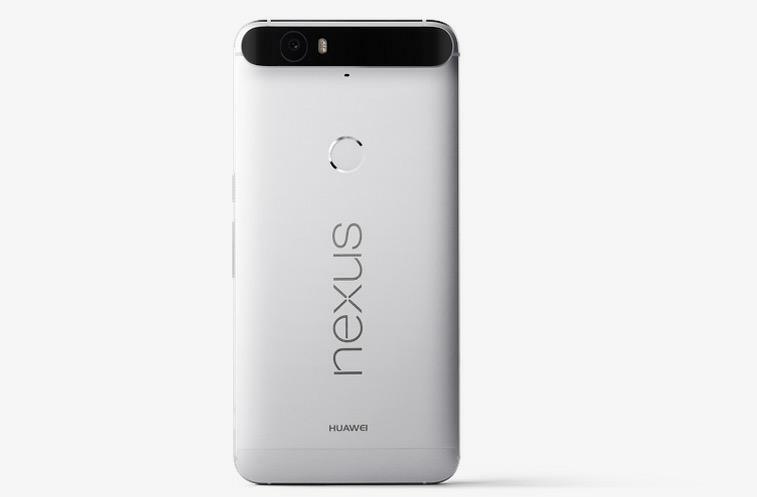 It should still have the great 12.3-megapixel camera module, though slow-motion is cut to 120fps instead of 240fps as is supported by the Nexus 6P. But I don’t use slow motion much, so that’s not a concern to me. 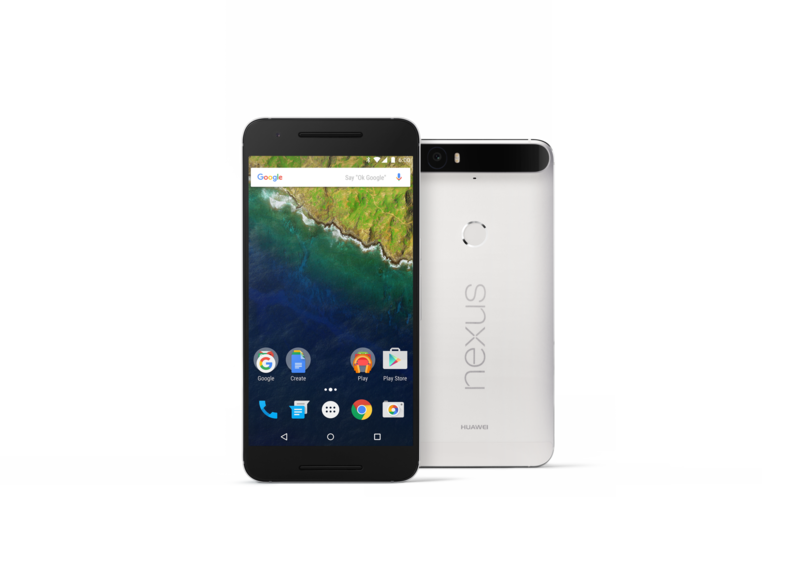 The Nexus 6P has a Snapdragon 810 processor, which caused some concern with overheating this year in the One M9, also an aluminum phone. 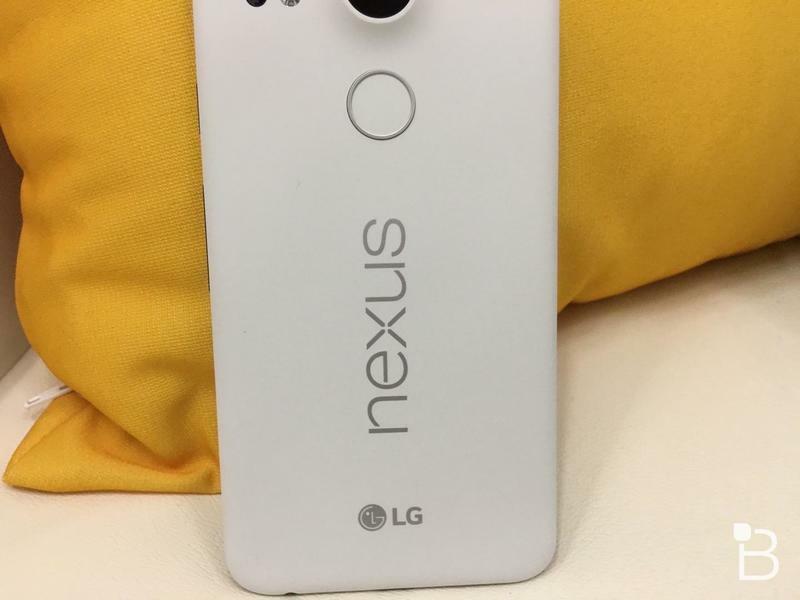 I assume that issue has been fixed, but the Snapdragon 810 still leaves a bit of a sour taste in my mouth. 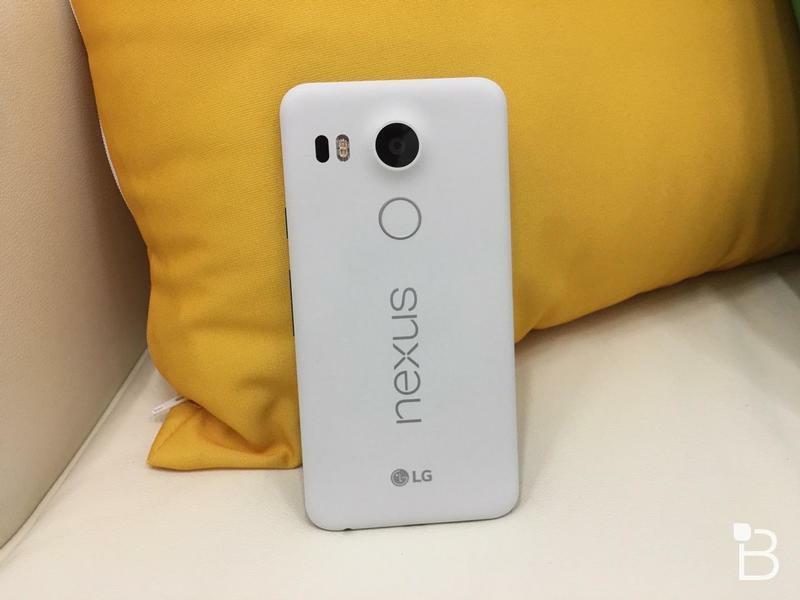 The Nexus 5X has a Snapdragon 808 processor, the same as in the LG G4 and in the new Moto X (2015). Maybe it’s not as powerful, but it has worked just fine in my tests. 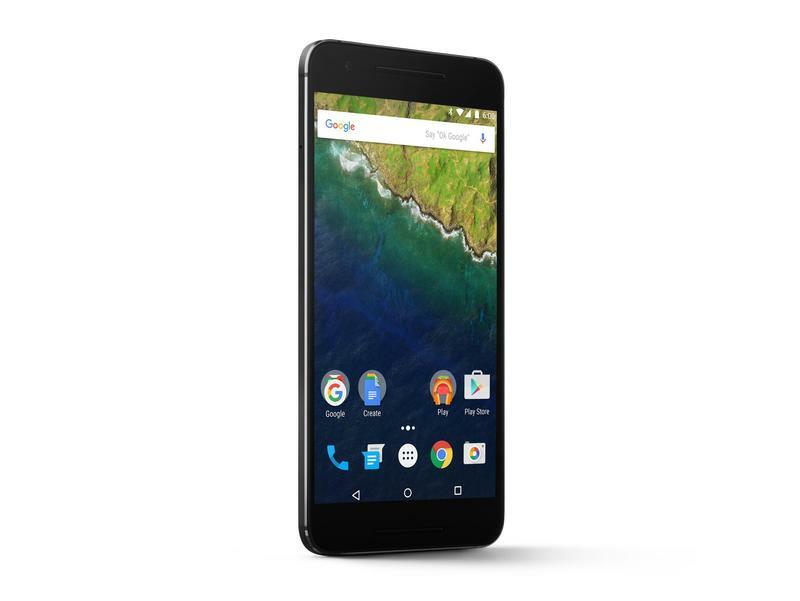 The big attractions that draw me slightly to the Nexus 6P are its Quad HD display, though I can live without that, and the 128GB storage option. But I’m not going to cough up extra cash for 128GB of storage when I know it costs Huawei, Google and every other smartphone maker a lot less to add that option that they’re charging us consumers. 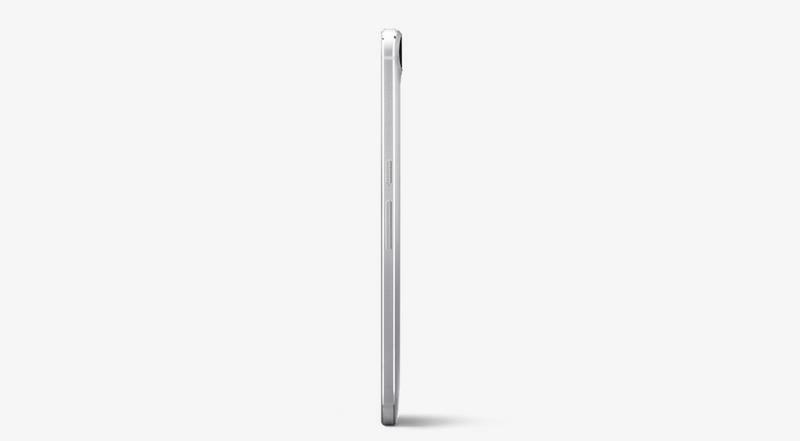 I’d probably be attracted to the aluminum body, too, but I haven’t played with either phone yet, so I’m basing my opinion as we all are — purely on the information Google provided us today. 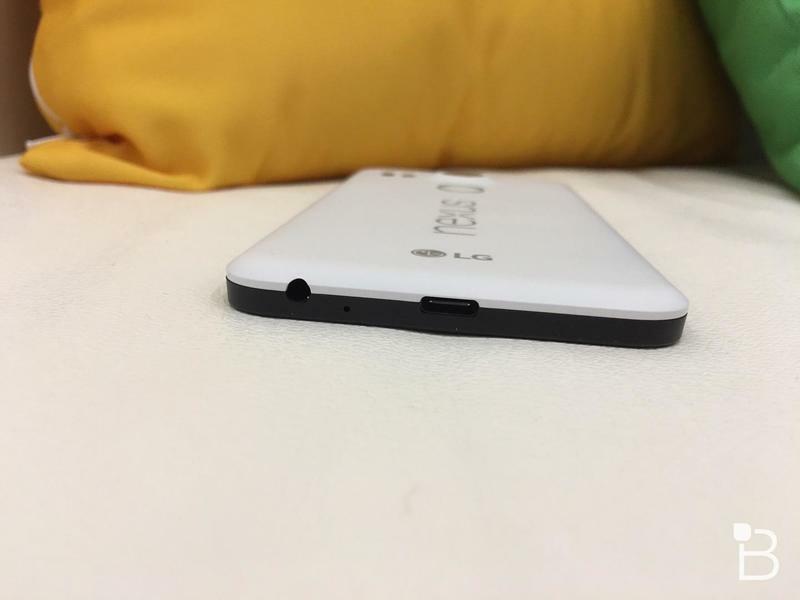 Plus, I kinda like polycarbonate phones. 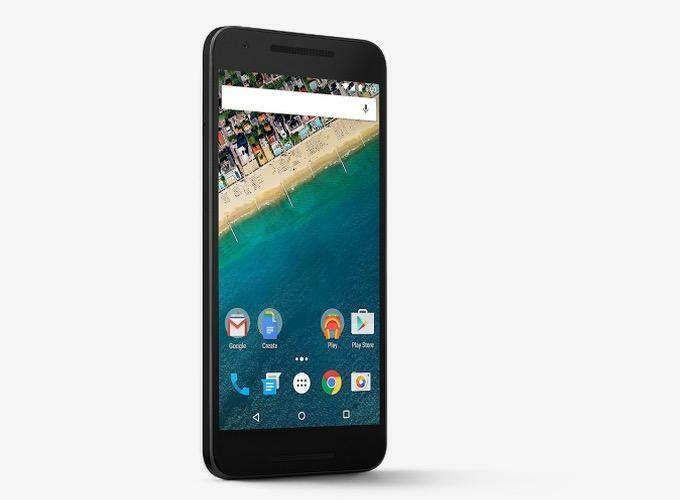 To me, the Nexus 5X seems like a darn fine phone, especially for $429. I wouldn’t buy the 16GB option for $379, it’s just not enough space for me, but I’m really tempted to buy the ice color. I might need to take a walk around the block before I buy a phone I don’t technically need right now. Who’s with me? 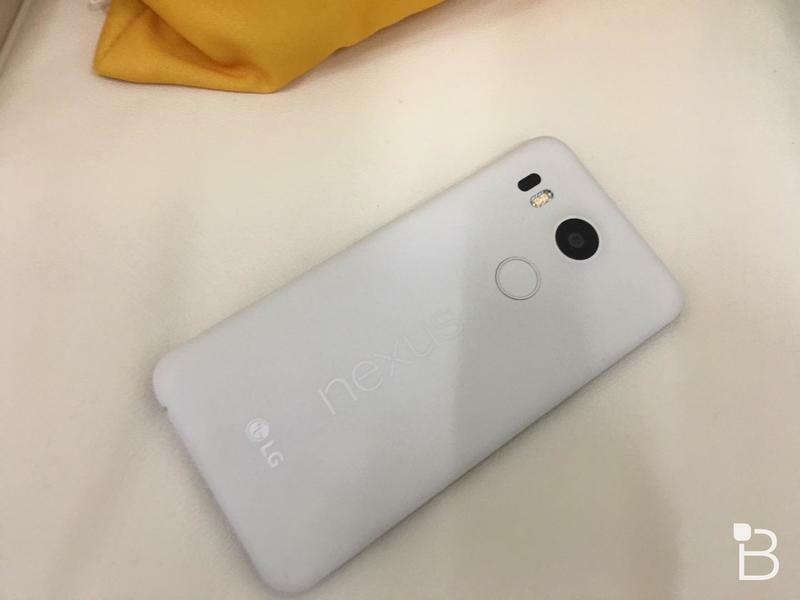 Any other Nexus 5X lovers out there?